Sometimes the highest in a hand, sometime not. A jack never let you down. 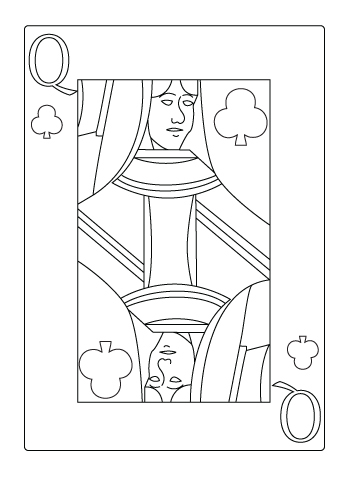 Here is an jack of diamond coloring sheet. 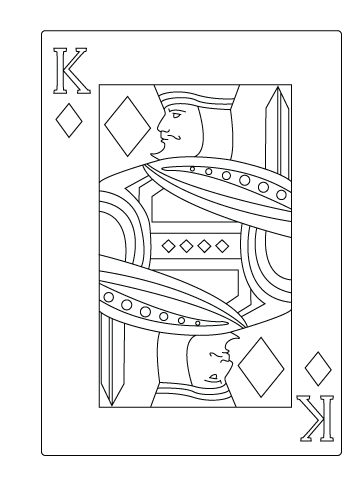 Kings always ruled… On their kingdom and lands, like in a poker game ! 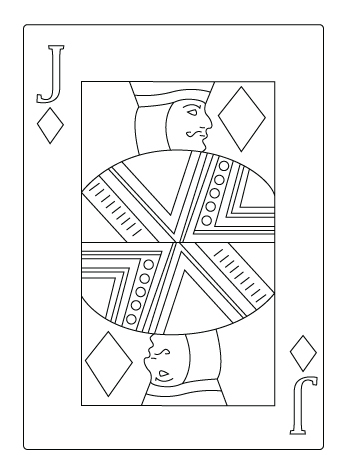 Here is a king of diamond coloring sheet. It’s an ace, it’s an ace ! This card can make you a pretty good hand and make you win the game ! 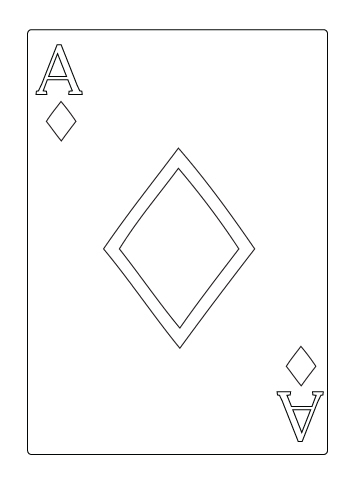 Here is an ace of diamond coloring sheet. A queen is a good way to start our hand, a pair of queen that’s serious. Here is a queen of clover flower coloring sheet. If you can have three of a kind with the king, there is a pretty good chance that you will win the jackpot in the center of the poker table ! 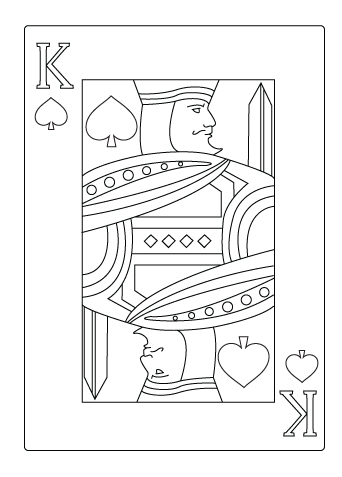 Here is a king of spade coloring sheet. Probably the favorite card of every poker players and other card game players too. 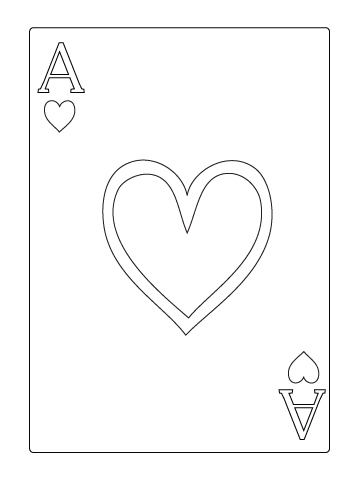 Here is an ace of heart coloring sheet. 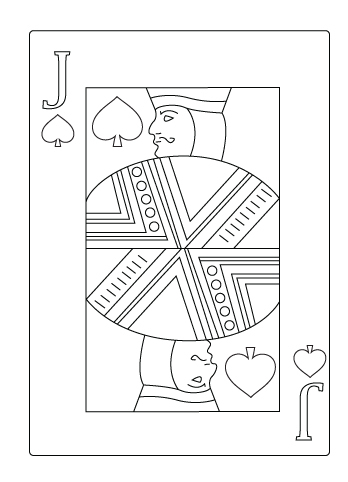 Here is an jack of spade coloring sheet. The queen of heart is the one that represent love between all the cards ! 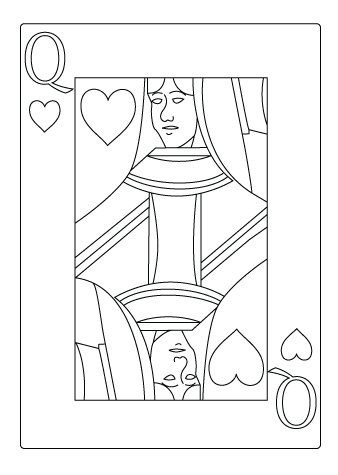 Here is a queen of heart coloring sheet.